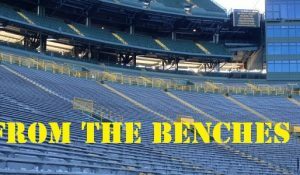 The Draft Series continues with the Out of the Pocket posse chatting with the amazing Jay Hodgson from All Green Bay Packers.com about this year’s crop of tight ends and fullbacks. 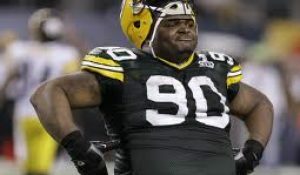 Will the Packers find the heir apparent to Jermichael Finley? 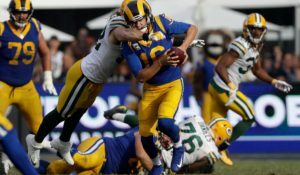 Is the Andrew Quarrless extension going to make the Packers feel confident going into the season? The gang gives you their insight like no one else can. 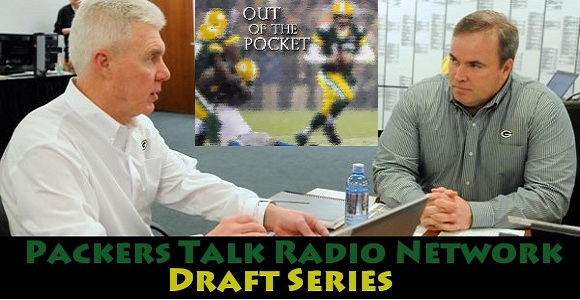 Out of the Pocket is a part of the Packers Talk Radio Network, serving up enough weekly podcasts to satisfy the most fervent of Packer fans. Follow us on Twitter, Facebook, and subscribe over at iTunes.